I am in the UK at the moment and, picking up The Independent, I noticed that they had a piece about elephants. It turns out that they have a campaign against the loss of elephants in the world. In 2011, more African elephants were killed than any other year in history. The figures for 2012 and 2013 are not yet known, but are likely to be even higher. At current rates, in twelve years, there will be none left. It is a familiar cause, but it has never been more urgent. Poaching has turned industrial. Armed militia fly in helicopters over jungle clearings, machine gunning down entire herds. Their tusks are then sold to fund war and terrorism throughout the continent and the wider world. Ivory is still illegal, but as China booms, it is more popular than ever. 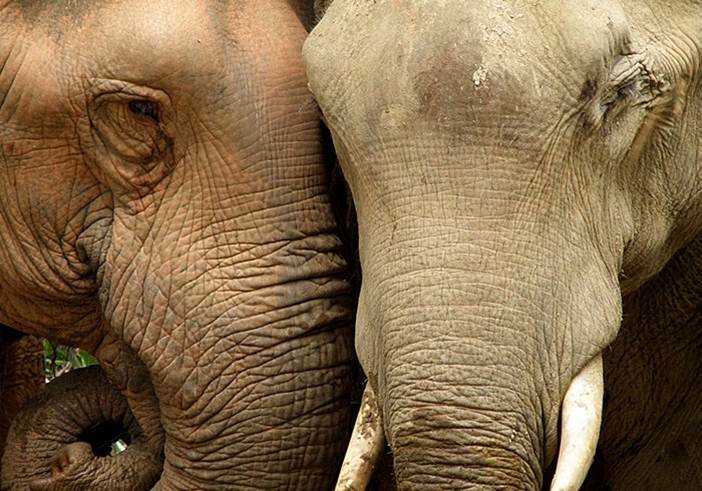 Given the work that is carried out at UNMC, particularly through the MEME (Malaysian & Ecology of Malaysian Elephants) project, the above links are well worth a look as it gives lots of information about this topic. Can a Chess Computer Play Poker and Deliver Groceries? Poaching levels for elephants and rhinos since ~2010 are a global tragedy. A very difficult to understand one – it is just for ornament (ivory) and fake medicine (rhino horn). Thanks a lot for the post Graham!